Dub Concept returns to Soul Deep for his Sophomore EP on Soul Deep and delivers a beautiful, emotional gem. 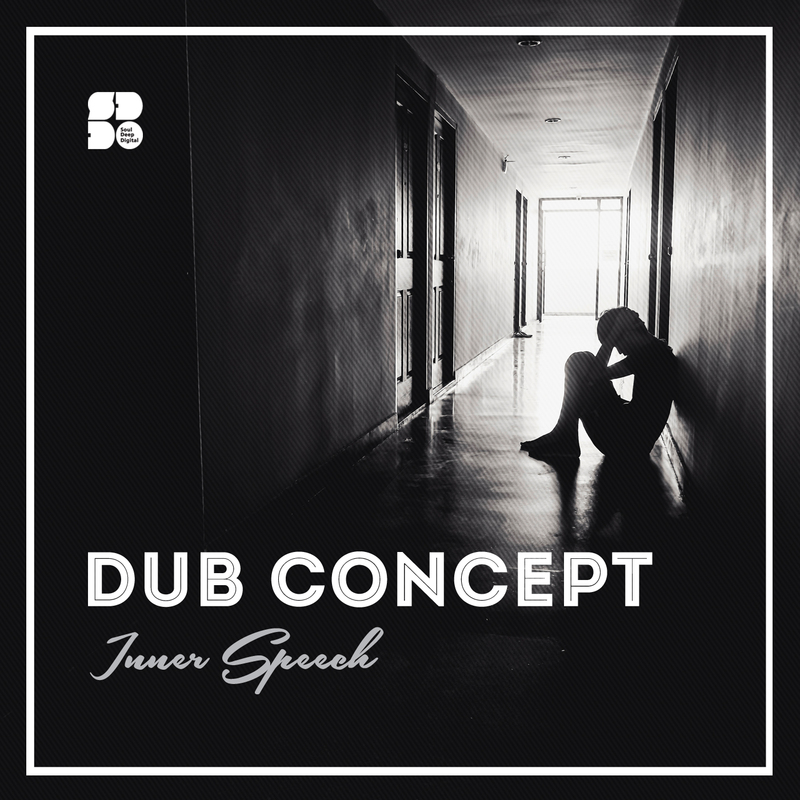 The concept of the EP comes through in the music, as Dub Concept paints a picture of calming atmospherics with an underlying depth, that represents the struggles that we face internally. The EP kicks off with the title track, “Inner Speech”, which features energetic organ stabs, soothing vocal embellishments, soaring pads, and a bouncy sub bassline, all underneath the classic break sample that compliments the elements perfectly. The second tune, “Emotion Sickness”, sticks with the theme for the EP and explores further the inner struggle that exists. The track features, snappy breaks, floating pads, tasteful vocal samples, otherworldly effects, and a smooth sub bassline that messages the soul. Overall, Dub Concept furthers his reputation as a Liquid producer to watch, as big things seem to be coming out of the studio. The Inner Speech EP will speak to many listeners who appreciate the smooth musicality and calming soundscapes. Dive in! !